The Solaris Editors' Blog: Treat yourself to a holiday this Christmas. Destination: Space. Treat yourself to a holiday this Christmas. Destination: Space. On the eighth day of Christmas, Solaris gave to me... three different future holidays, all set in space. The first world that I visited was Mars, in both the distant and near future. 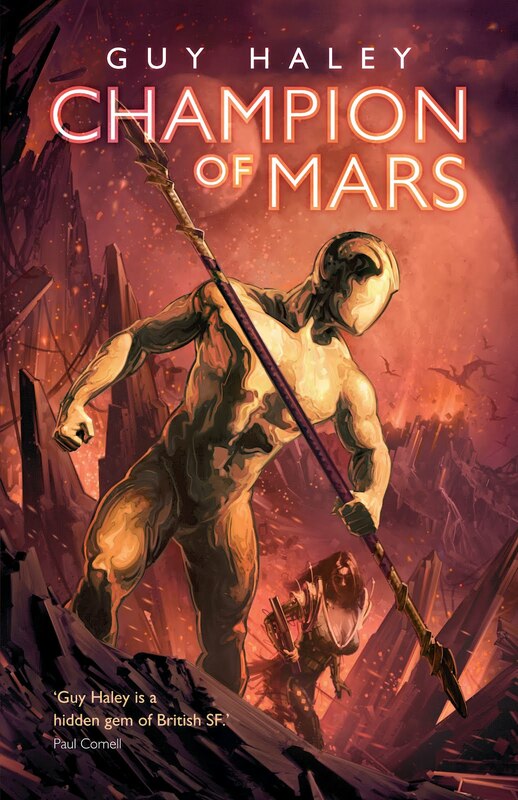 In the far future, Mars is a world of spirits and men on the brink of war with only a Champion of Mars and his spirit lover to seek out peace. In near future, a scientist of the Mars colonisation effort makes a discovery that ripples through time and changes them all. On my second holiday, I found a utopia named Manna ruled by perfect machines, but hiding away on the edges The Company runs a planet with the worst Toxicity. Combine an ECO Terroist stumbling on a horrible truth, a honoured poet crashing his cruiser in NukePuke, and one of The Company’s torture model Anarchy Androids, and their meeting means Manna will never be the same. My final cruising stop was Helix, a vast spiral of ten thousand worlds spinning around a Sun, where one pilot discovers an invasion that has him fighting for his life back to New Earth. If you want to escape this Christmas and favour a thrilling adventure and a space odyssey, then look no further than these! 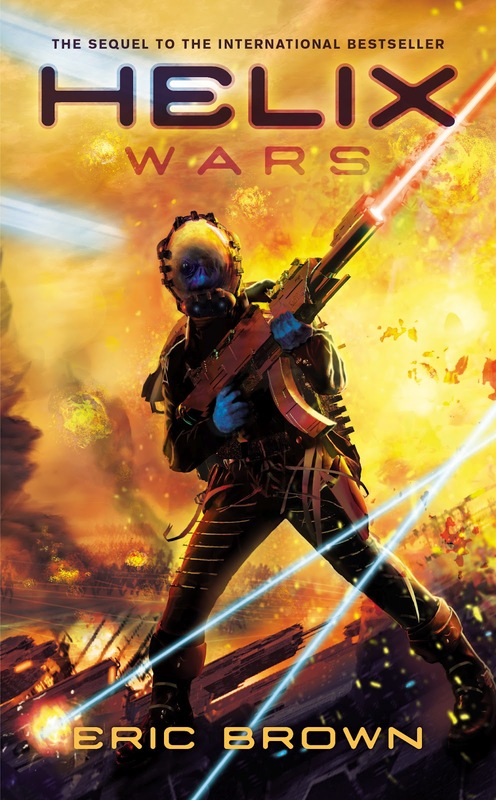 A stunning space opera in an exciting new voice in Science Fiction. In the far future, Mars dies a second time. the Final War between man and the spirits is beginning. In a last bid for peace, disgraced champion Yoechakanon Val Mora and his spirit lover Cybele are set free to find the long-missing Librarian of Mars, the only hope to save the remnants of mankind. In the near future, Dr Holland, a scientist running from a painful past, joins the Mars colonisation effort, cataloguing the remnants of Mars’ biosphere before it is swept away by the terraformation programme. When an artefact is discovered deep in the caverns of the red planet, the actions of Holland and his team lead to tragedy, with profound consequences that ripple throughout time, affecting Holland’s present, the distant days of Yoechakanon, and the eras that bridge the aeons between. 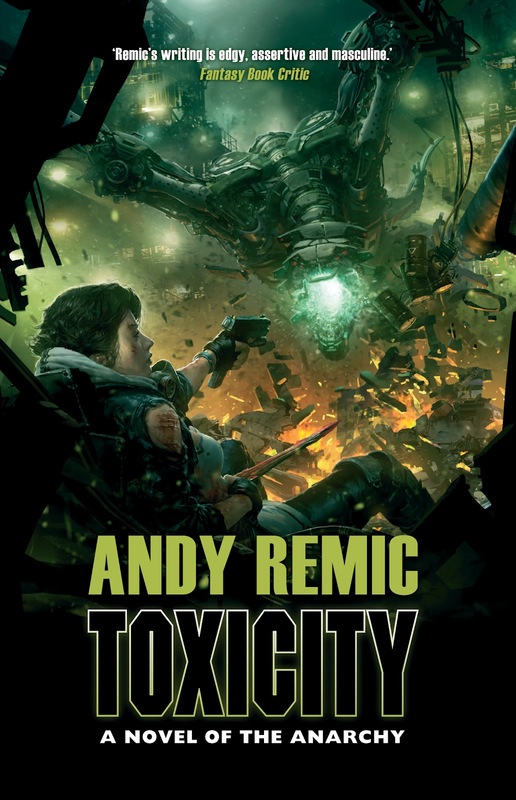 Return to the bestselling worlds of Helix! The Helix: a vast spiral of ten thousand worlds turning around its sun. Aeons ago, the enigmatic Builders constructed the Helix as a refuge for alien races on the verge of extinction. Two hundred years ago, humankind came to the Helix aboard a great colony ship, and the Builders conferred on them the mantle of peacekeepers. For that long, peace has reigned on the Helix. But when shuttle pilot Jeff Ellis crash-lands on the world of Phandra, he interrupts a barbarous invasion from the neighbouring Sporelli – who scheme to track down and exterminate Ellis before he can return to New Earth and inform the peacekeepers.